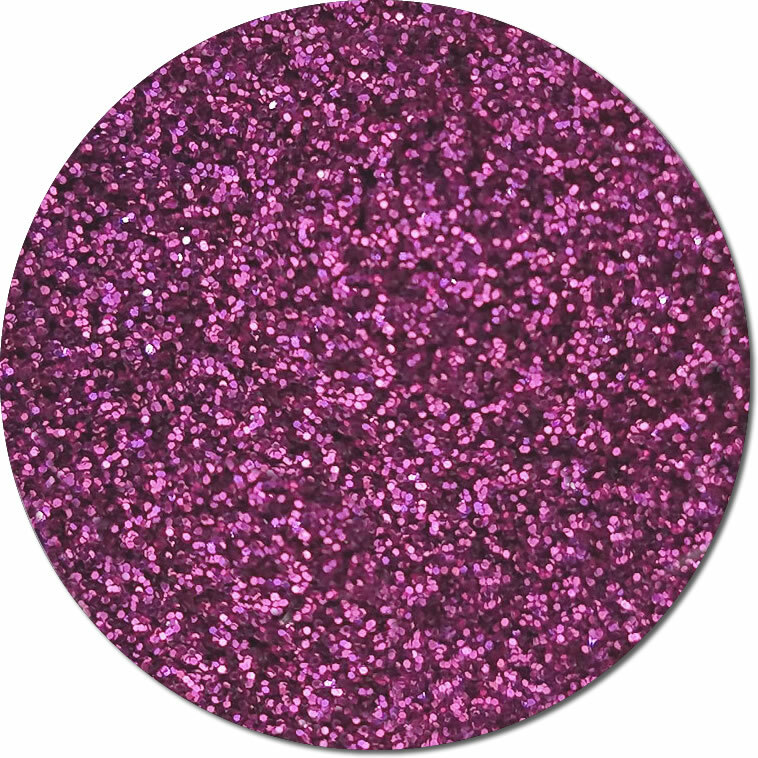 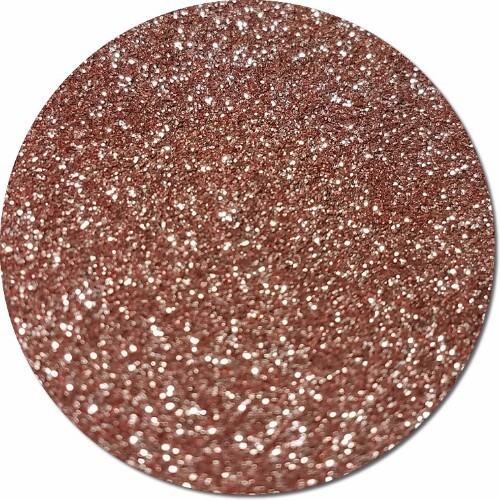 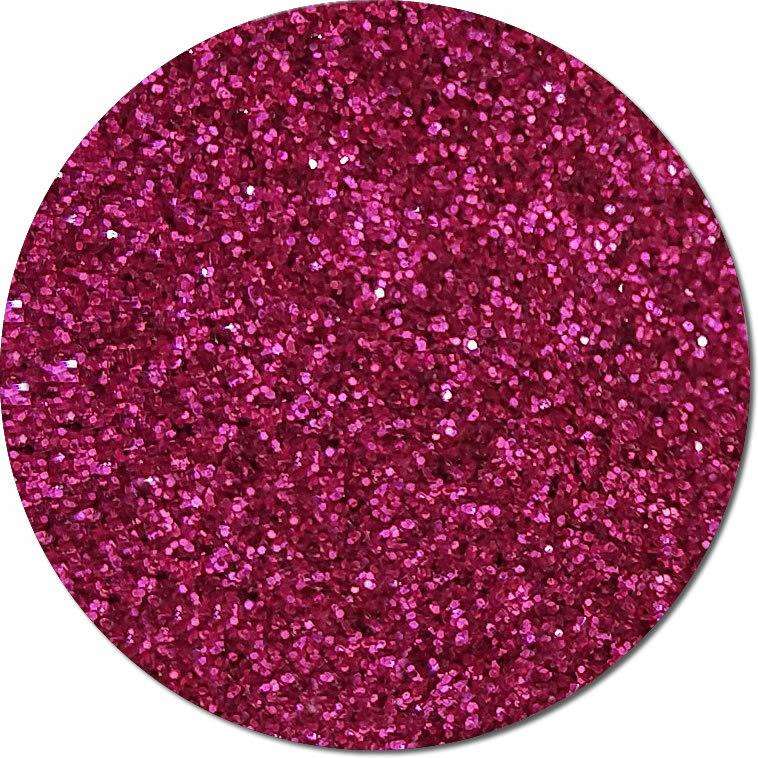 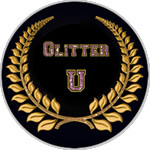 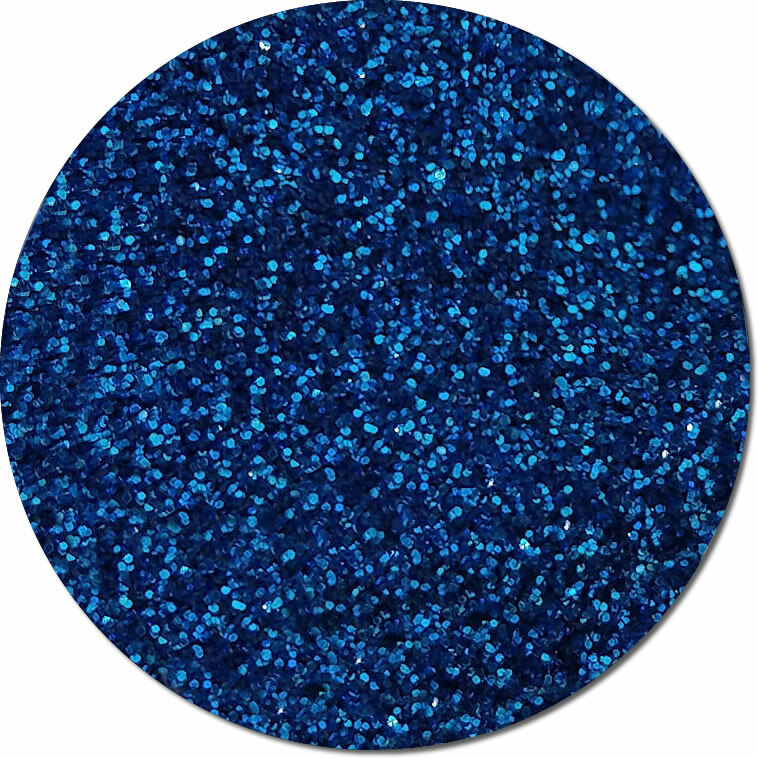 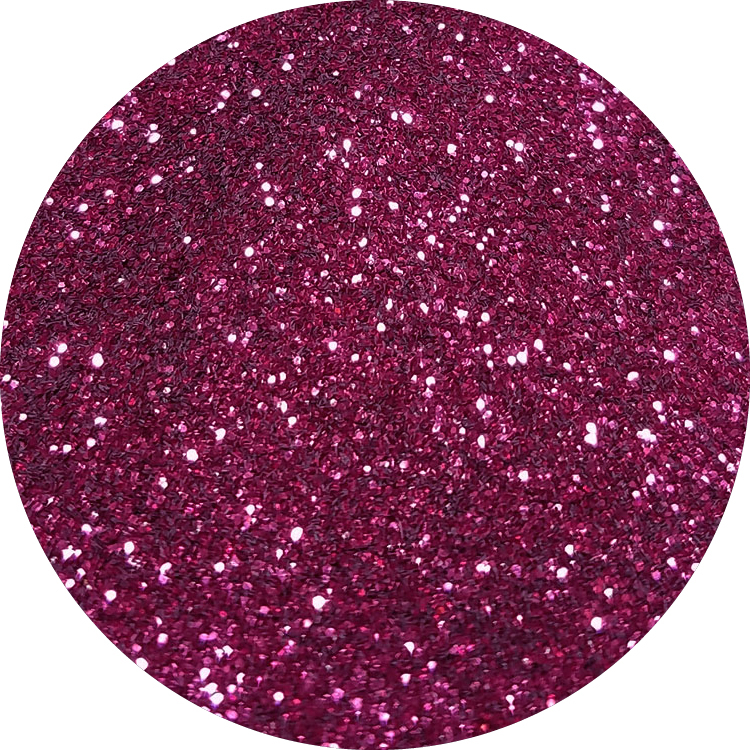 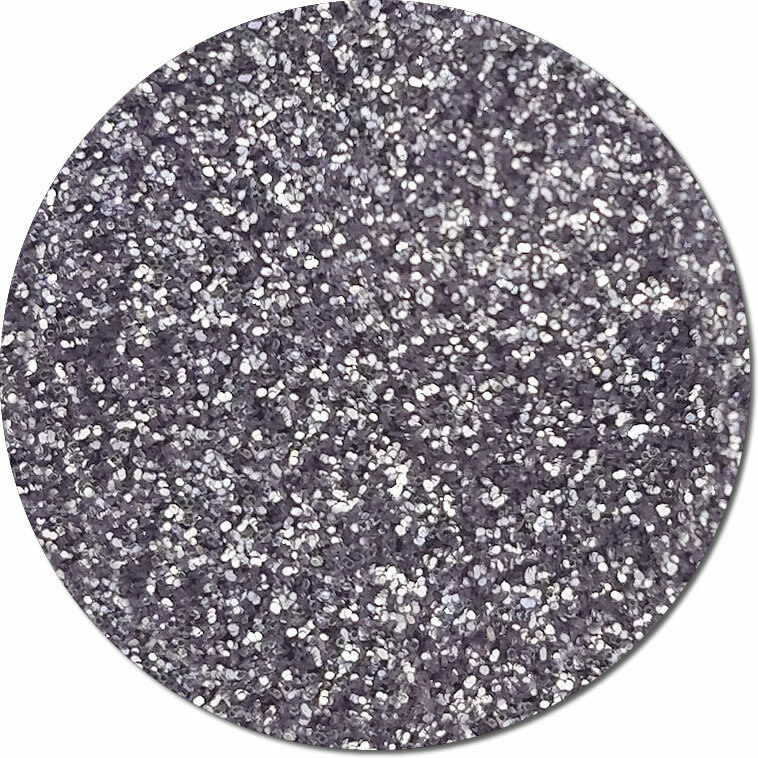 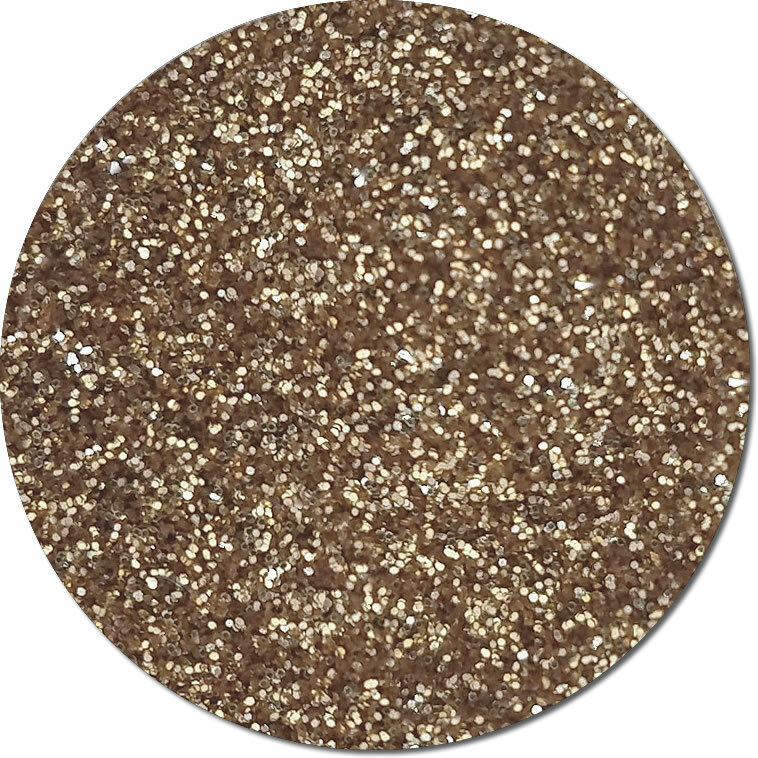 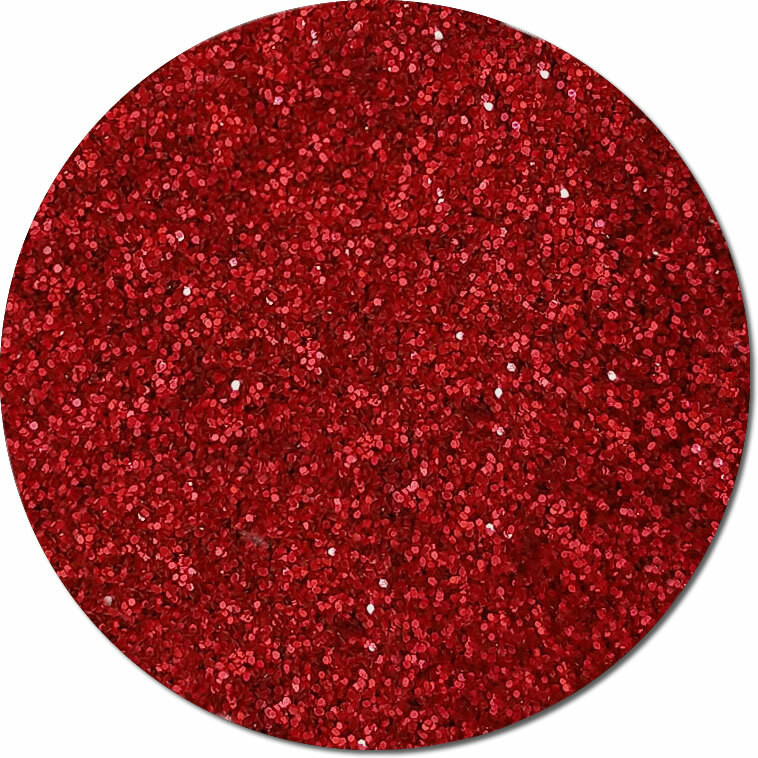 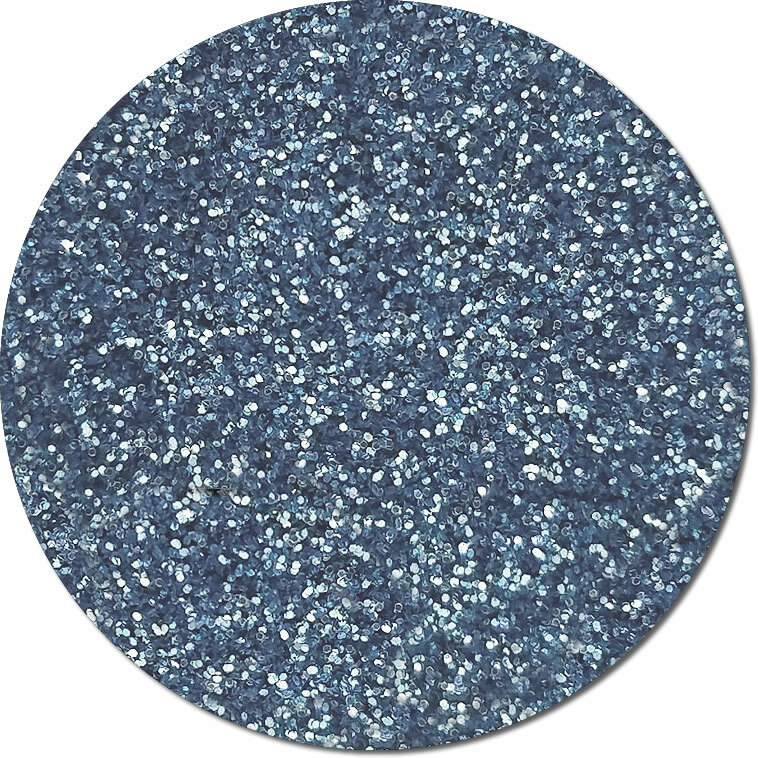 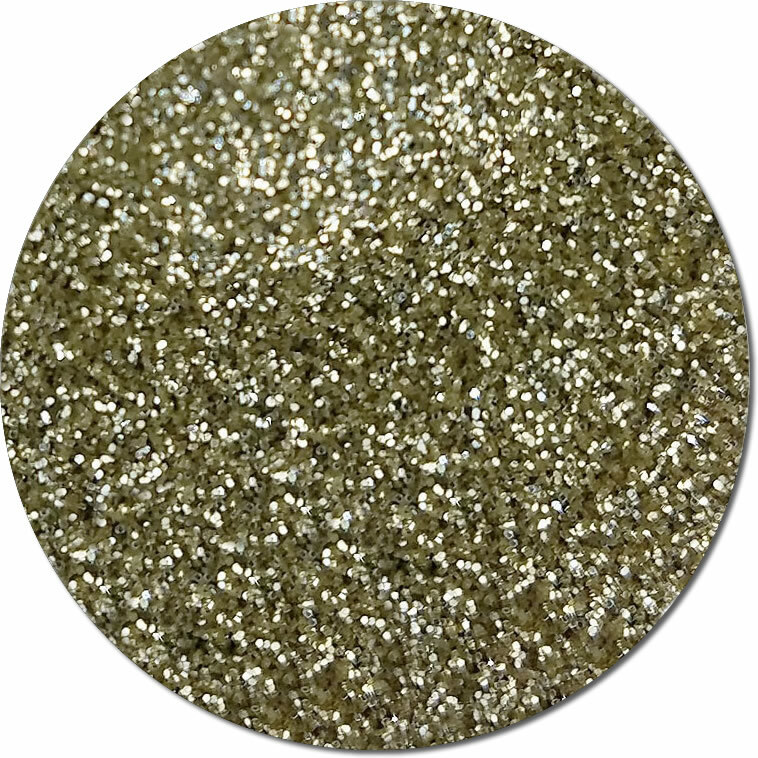 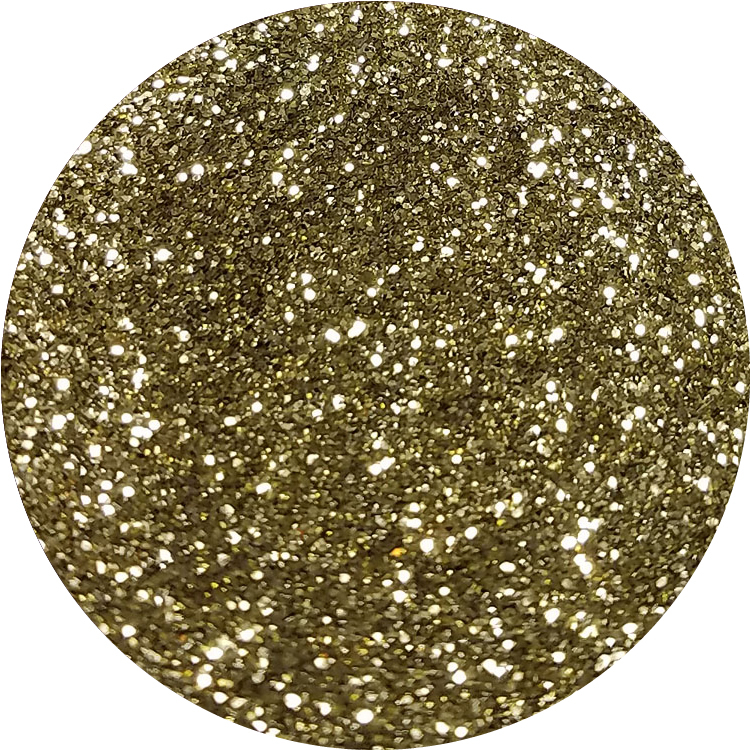 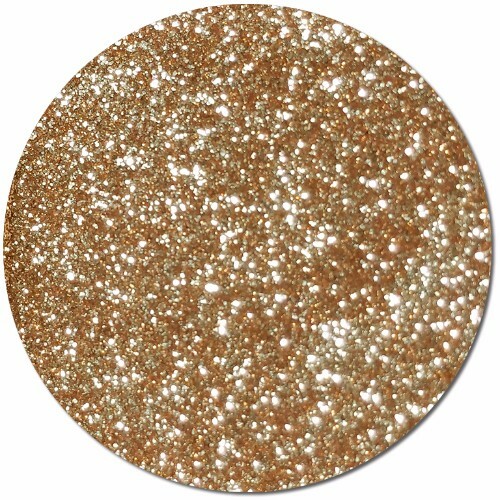 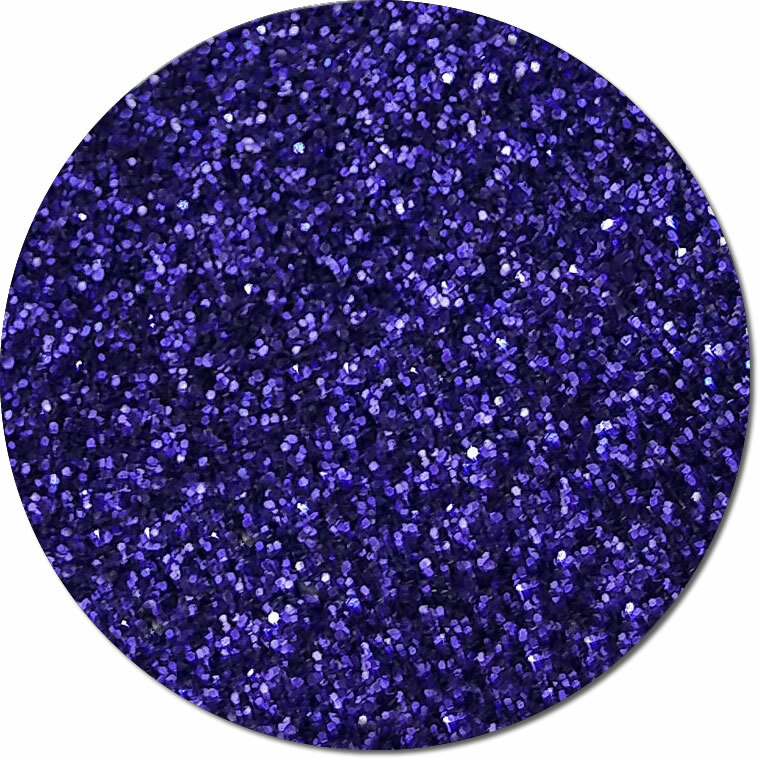 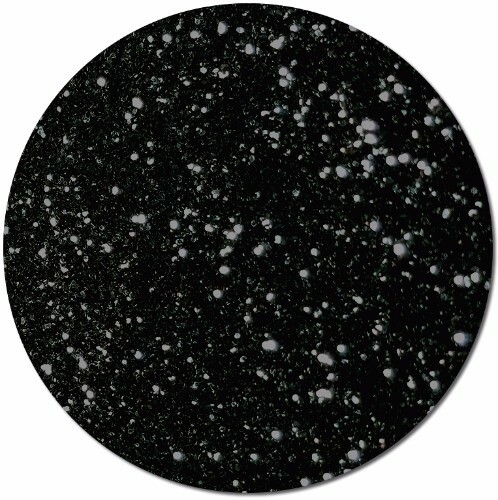 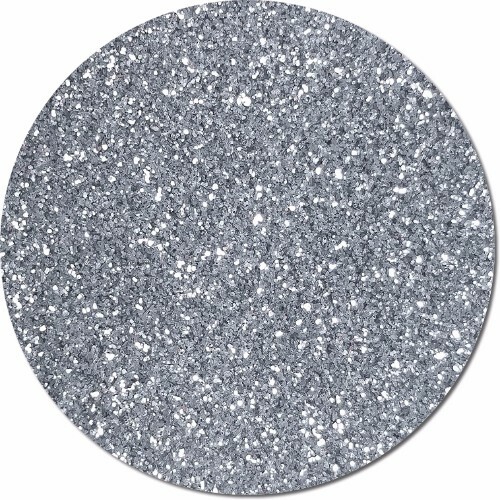 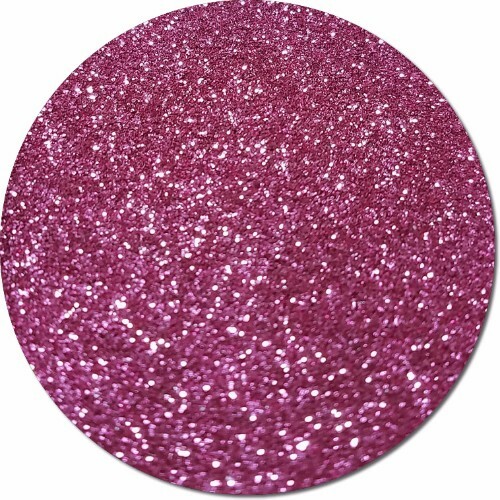 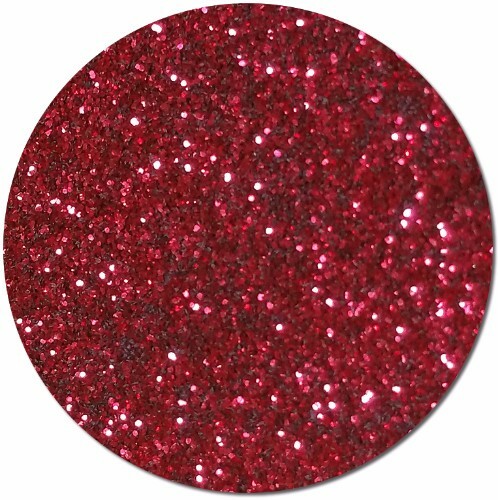 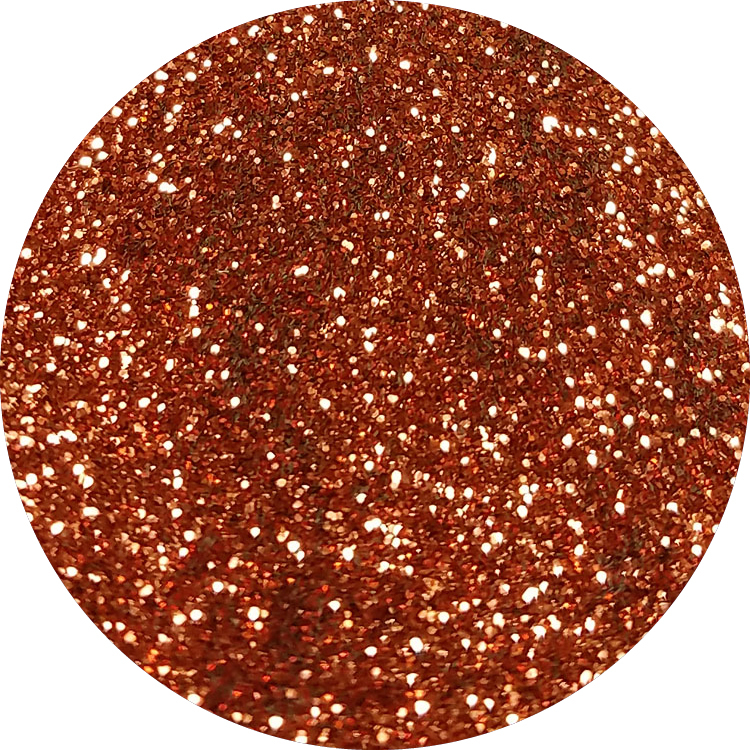 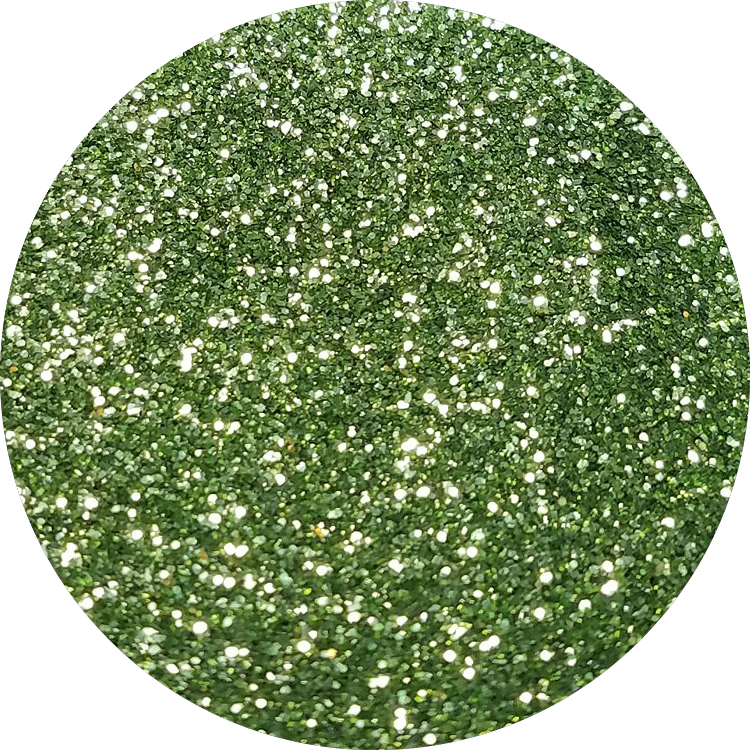 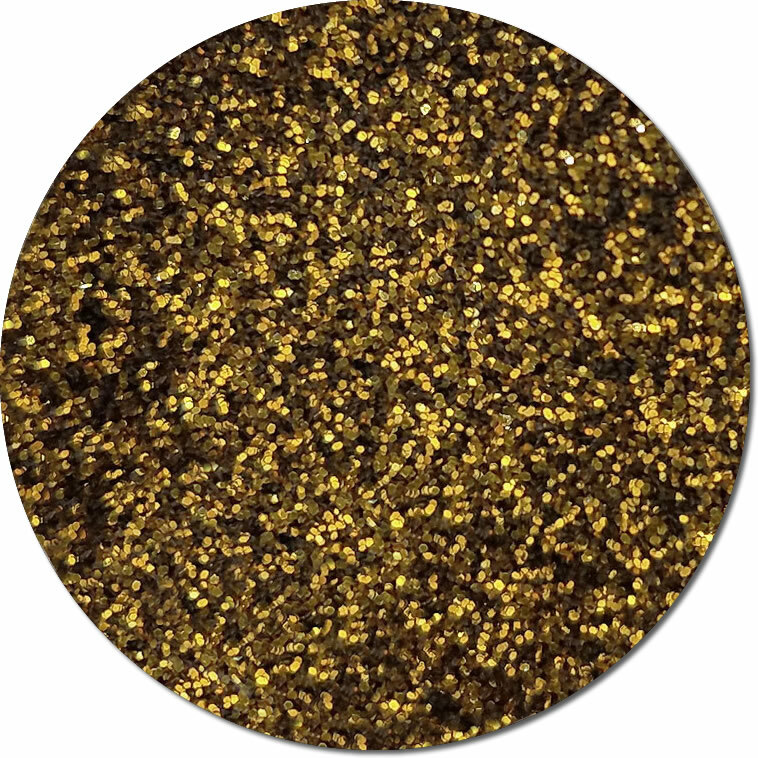 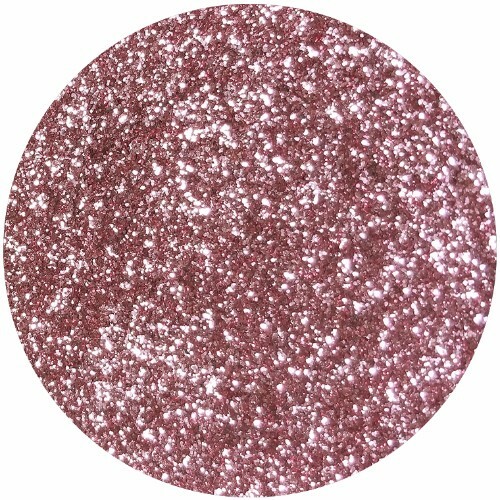 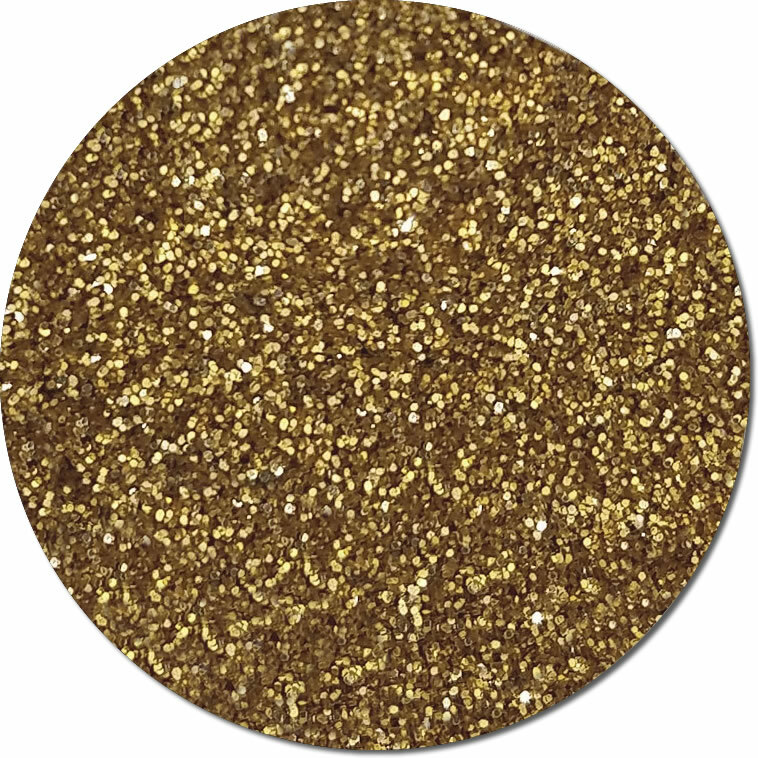 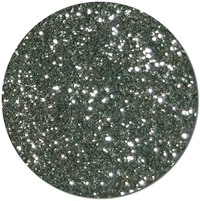 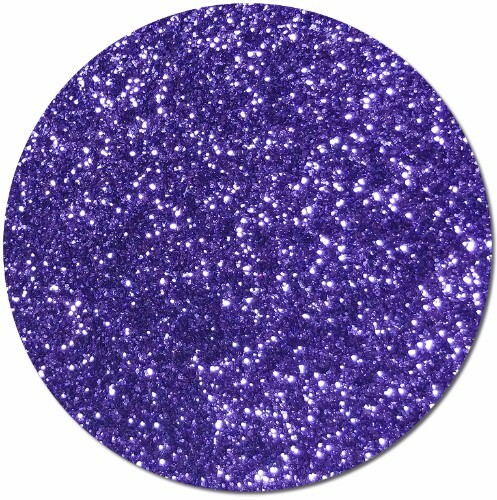 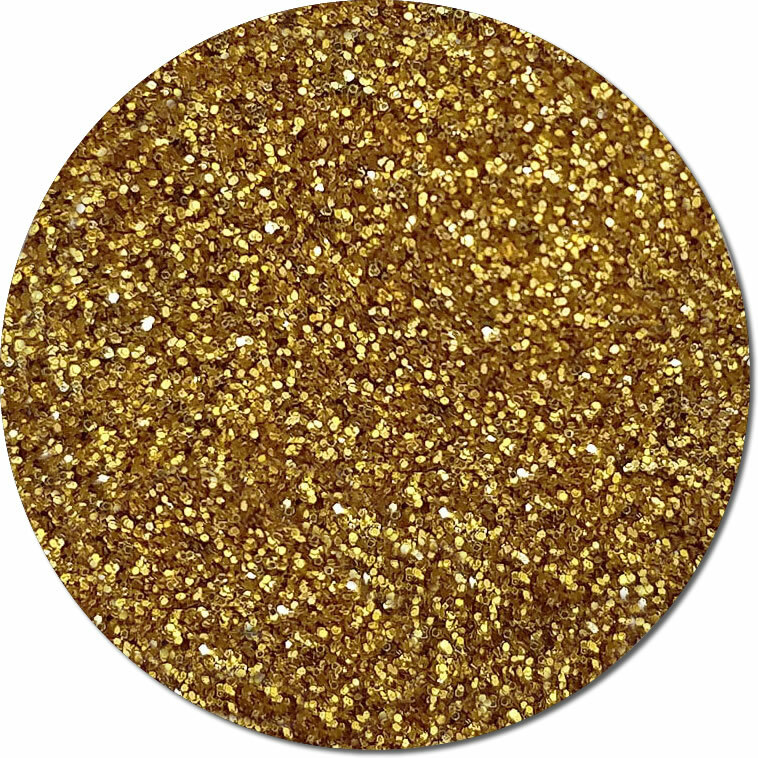 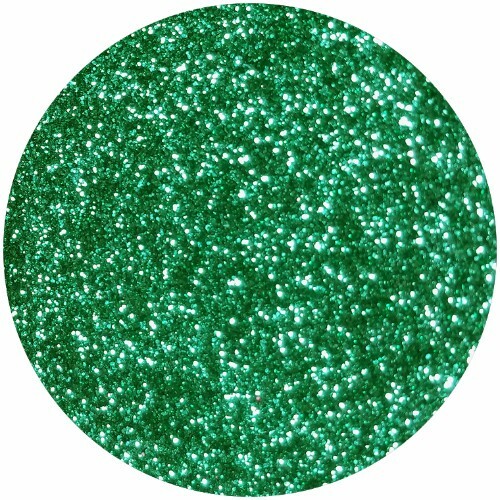 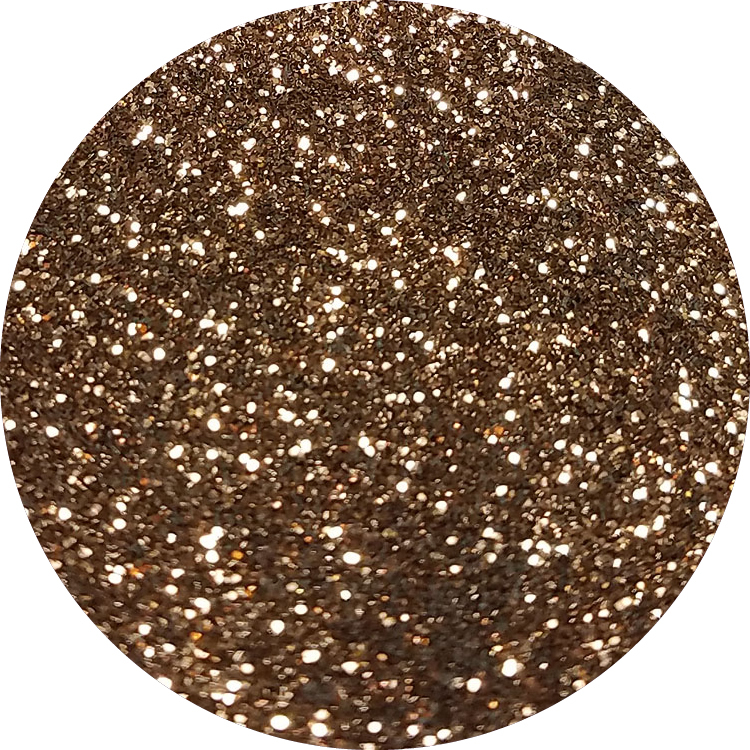 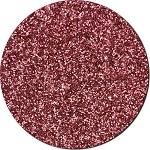 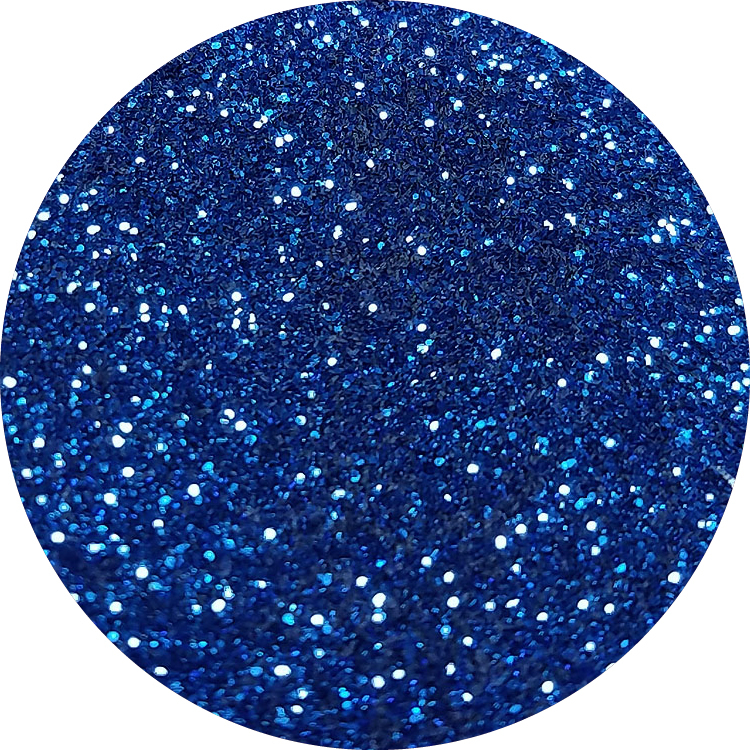 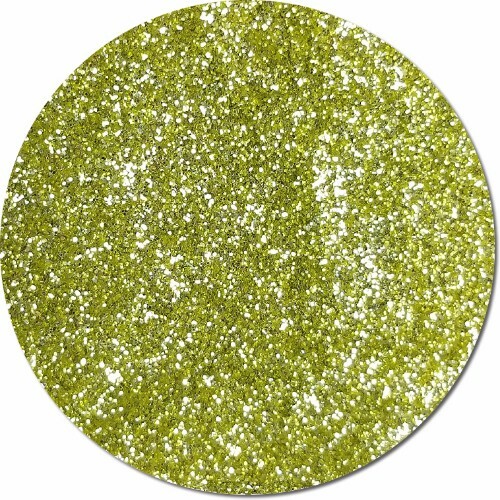 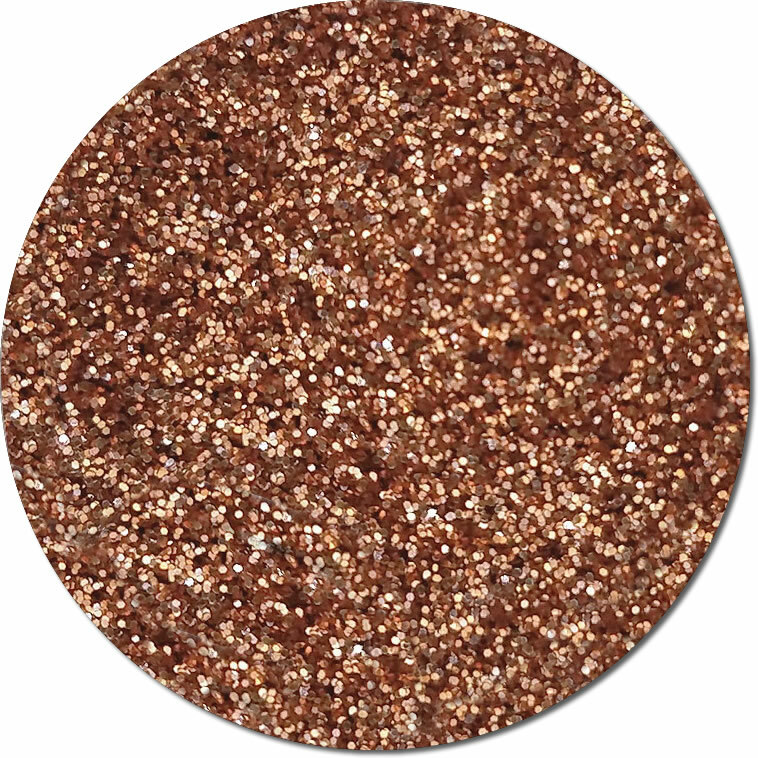 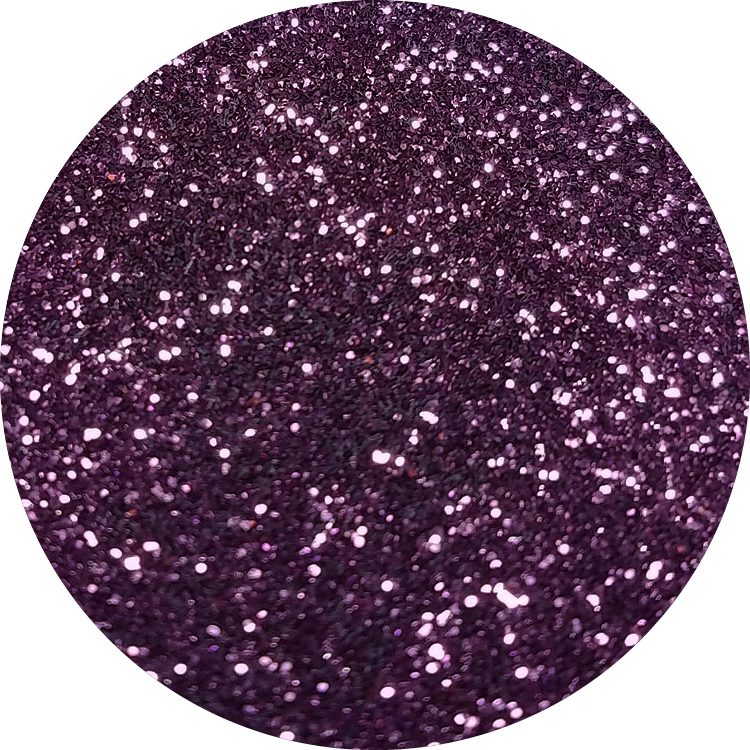 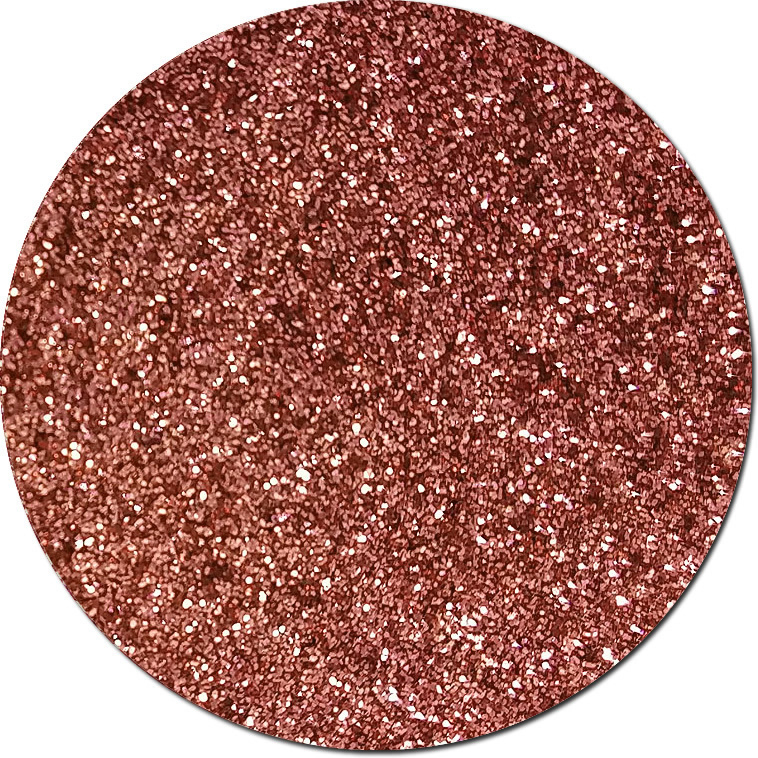 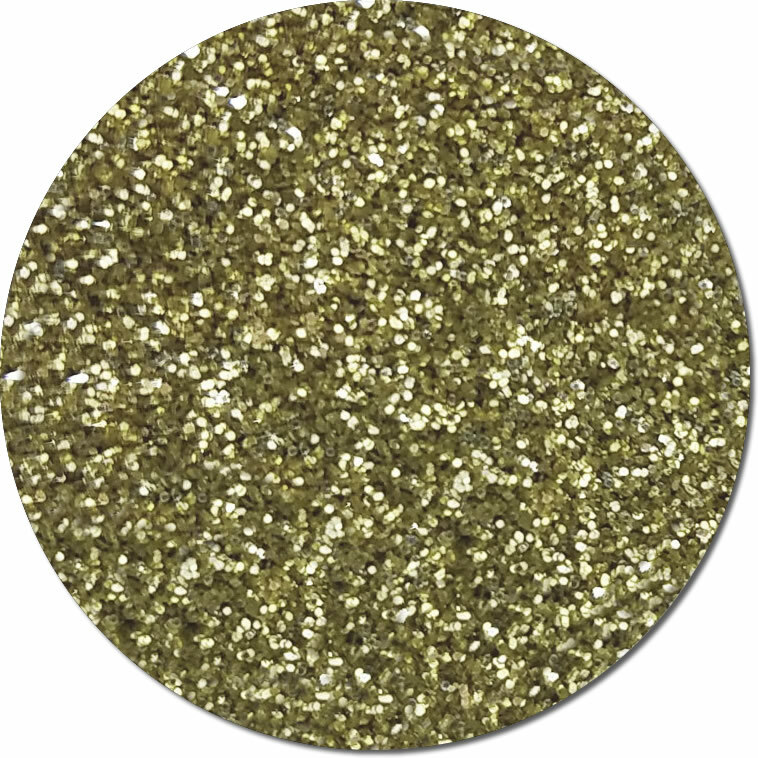 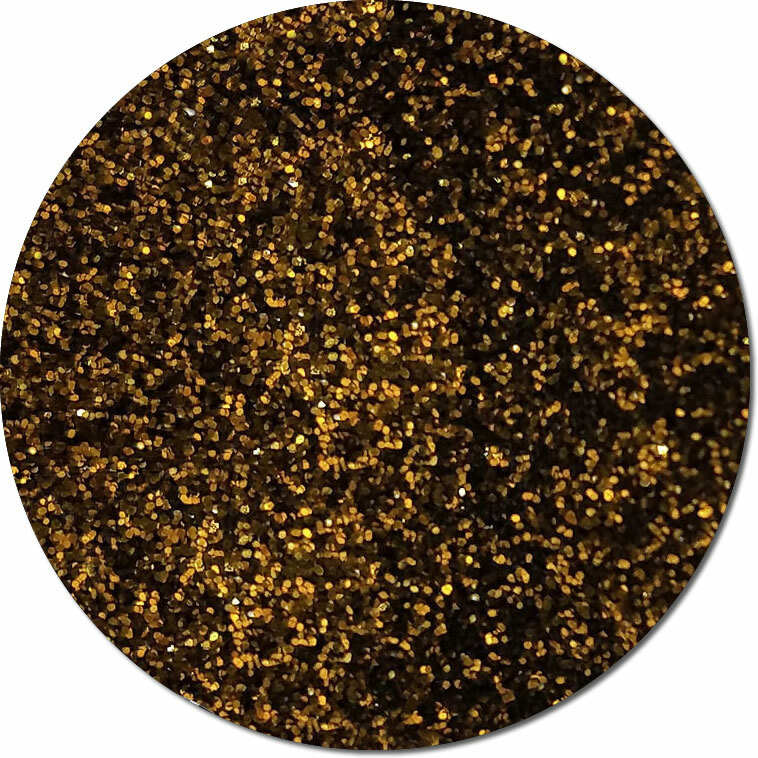 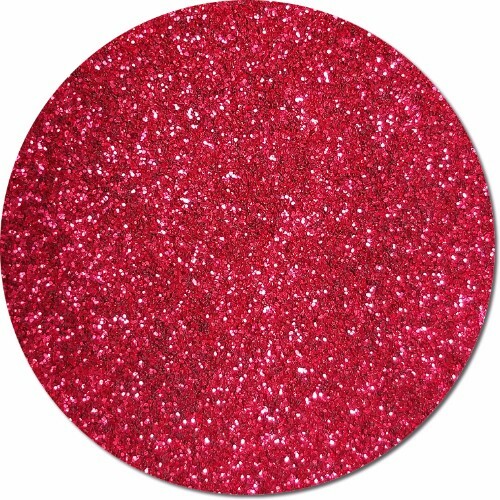 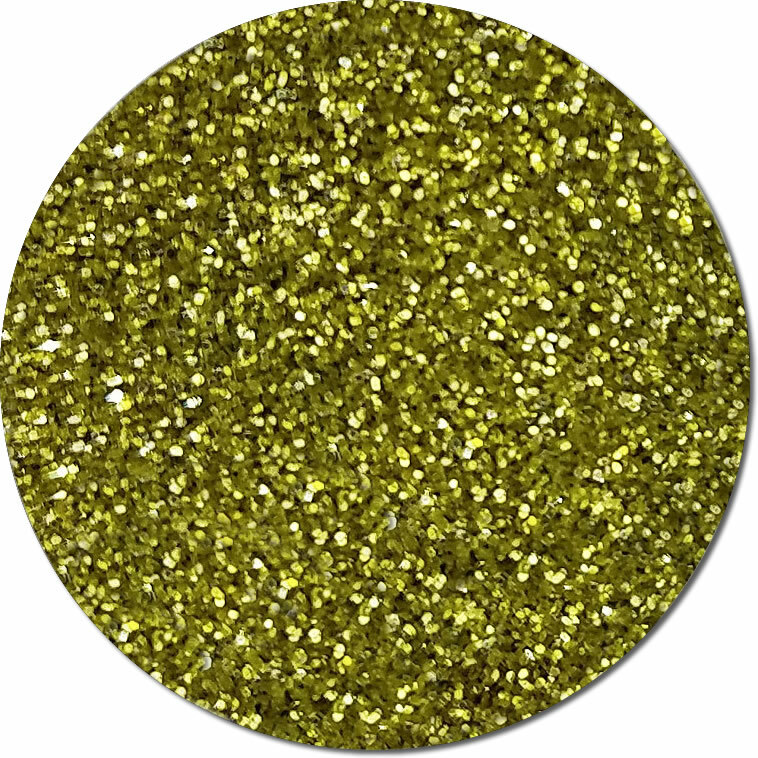 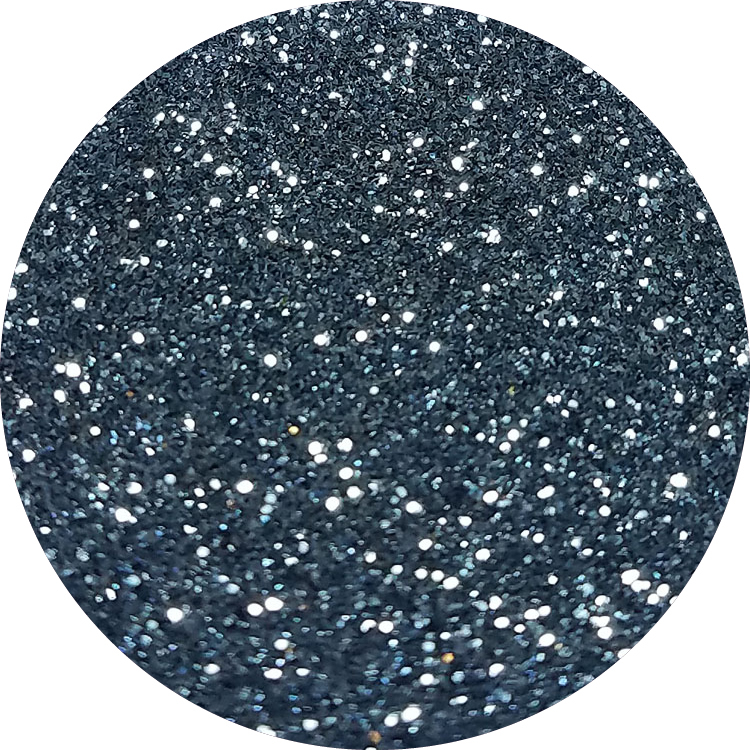 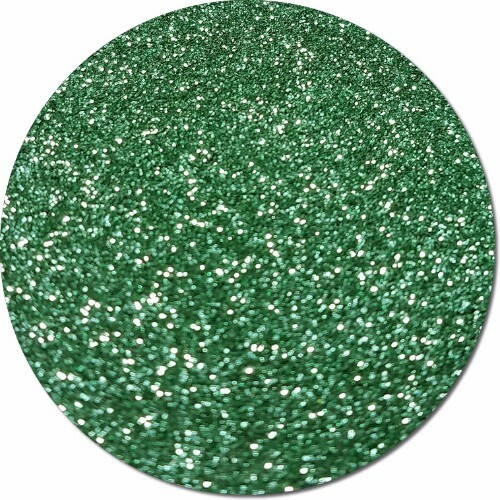 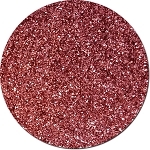 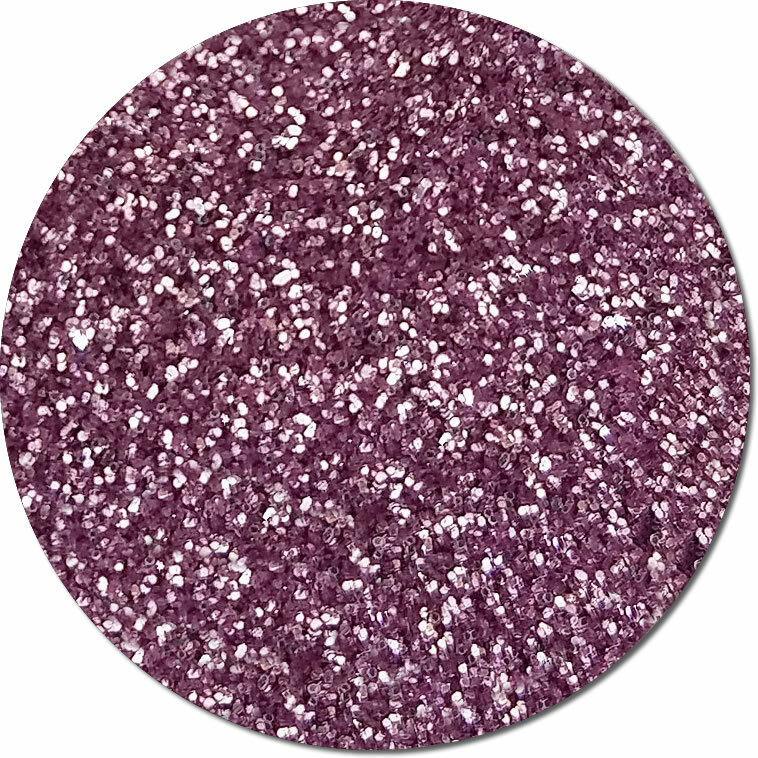 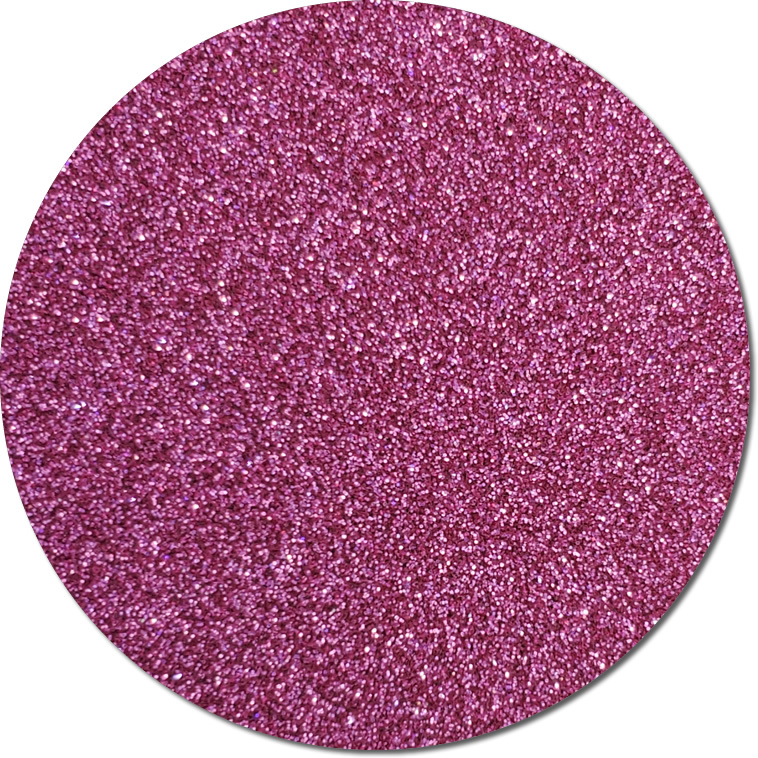 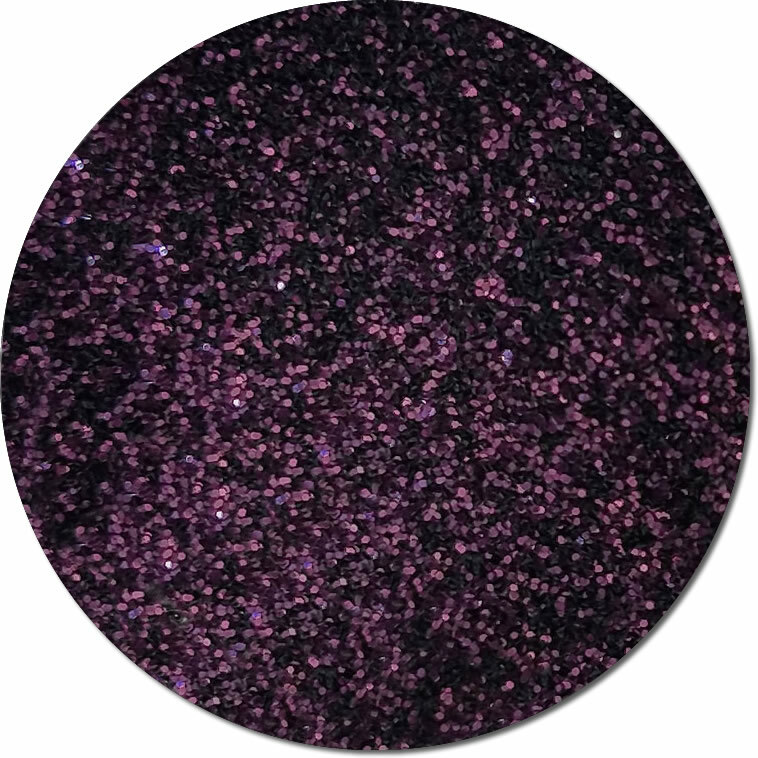 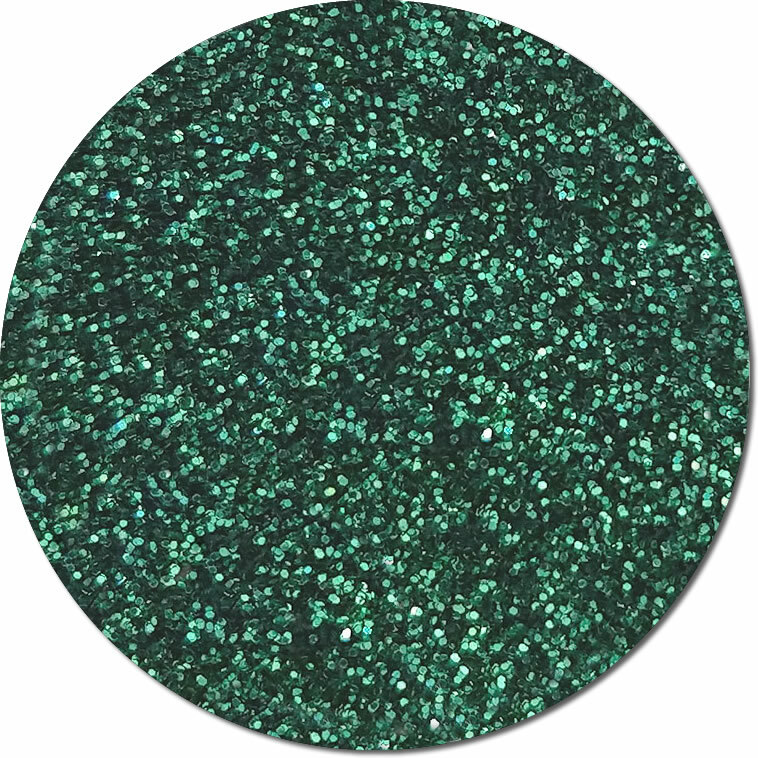 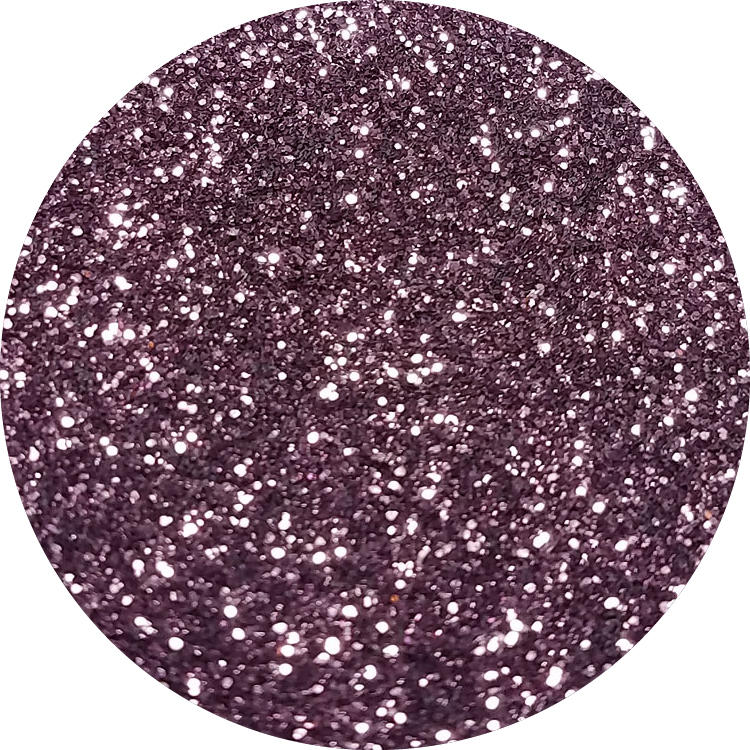 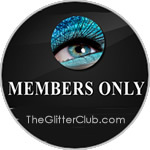 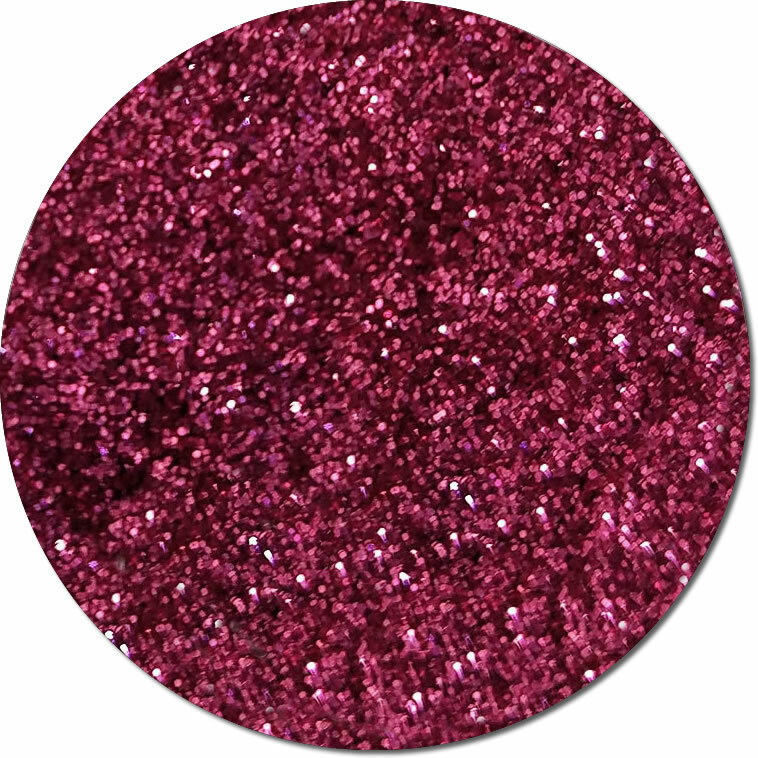 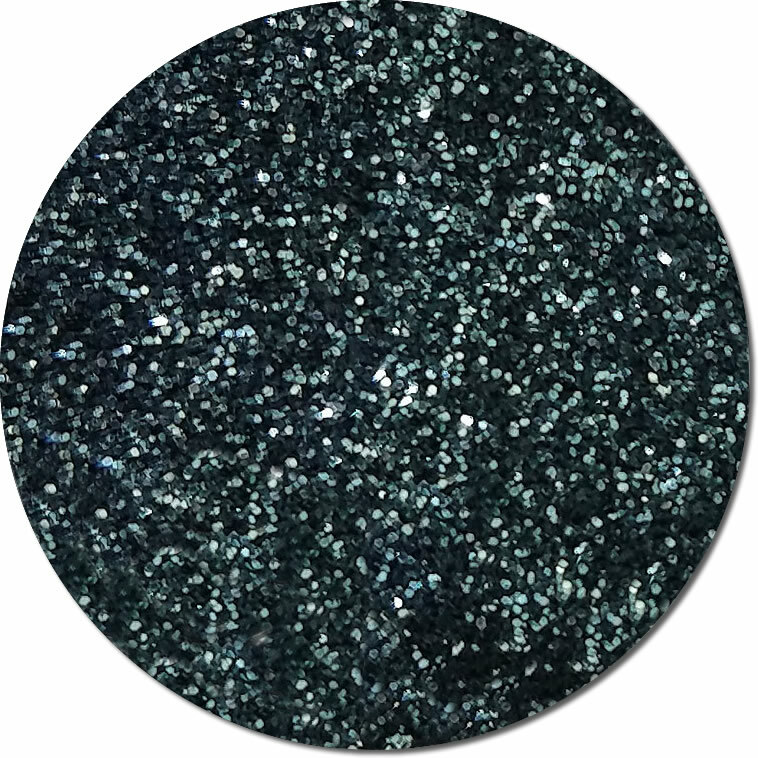 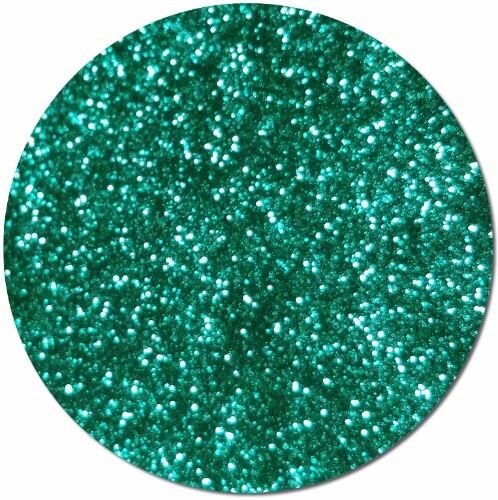 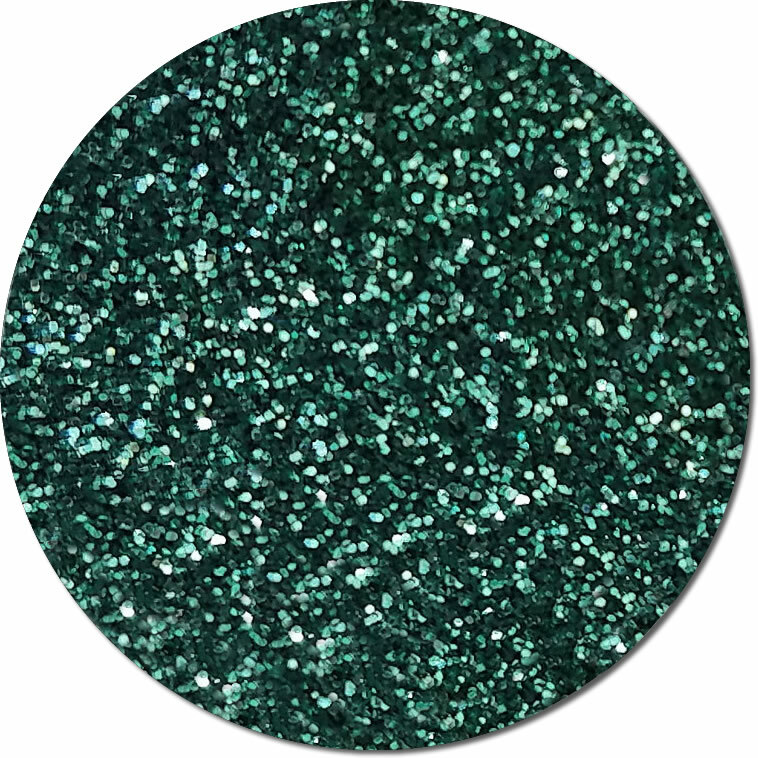 These Ultra Fine Metallic Glitters are all Cosmetic Grade. 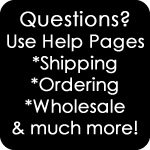 They are certified by the FDA to be safe on the skin. 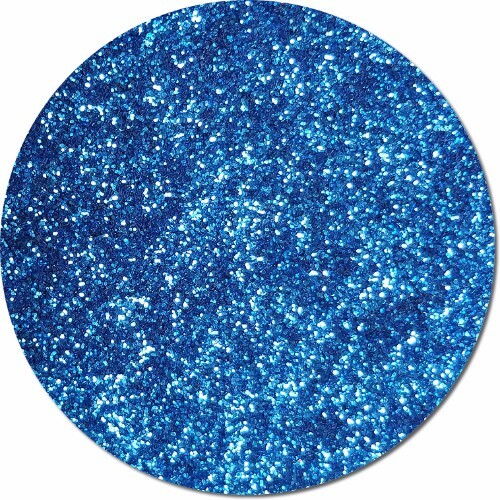 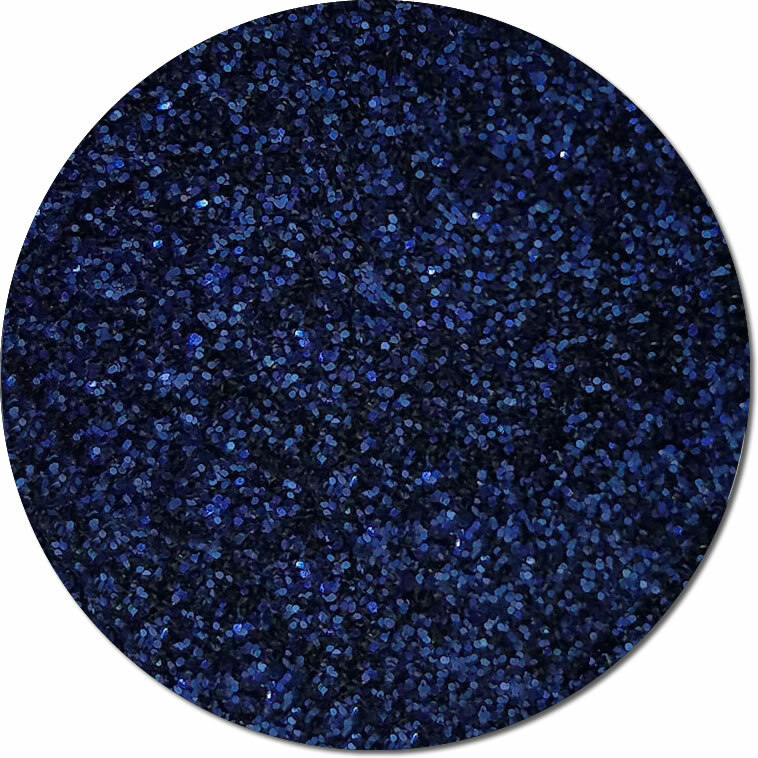 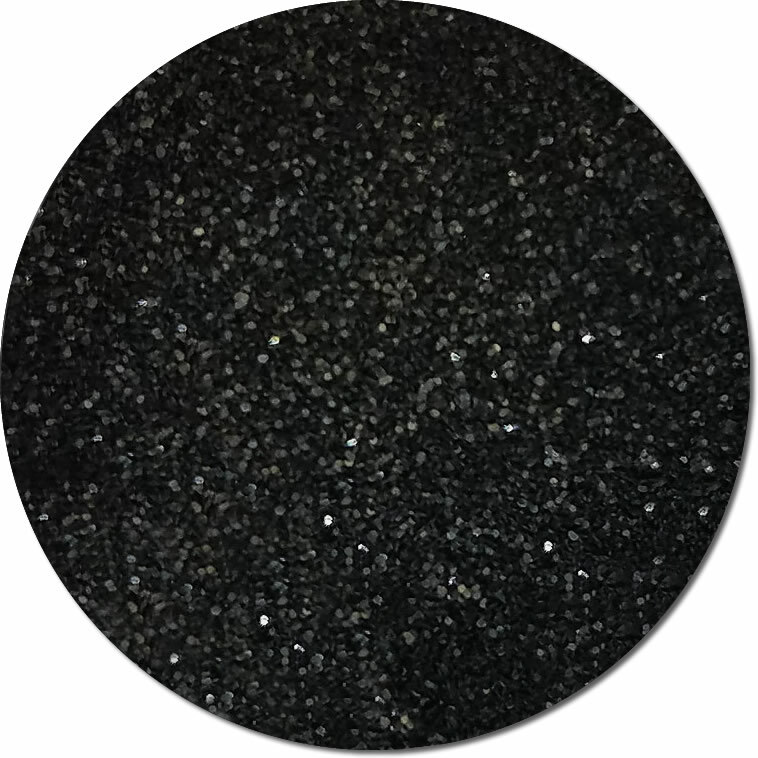 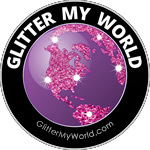 These dazzling glitters offer a brilliant shine and are extremely elegant. 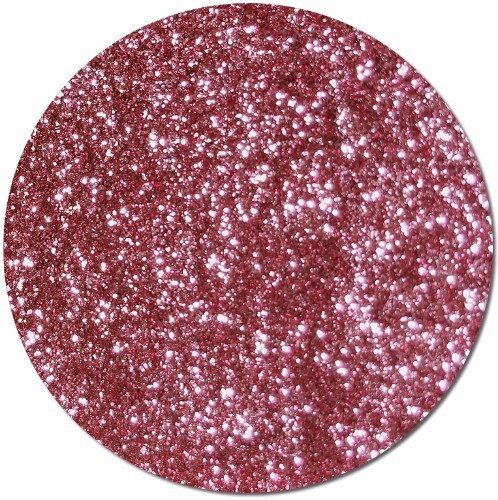 We are adding colors to this line regularly so keep checking back! 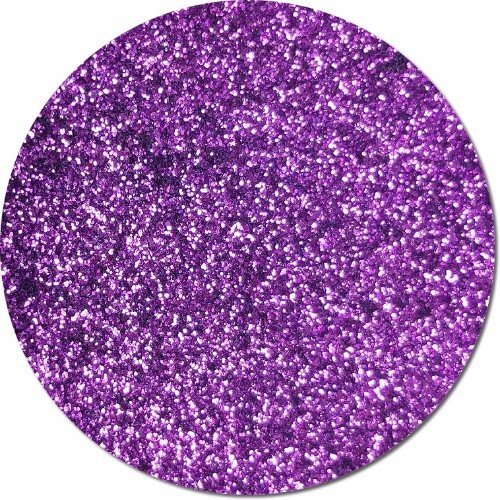 You can buy this glitter by the jar, by the pound or by the box.